Estate planning, more than almost any other legal practice area, is personal. Though there are certainly laws and regulations that apply to everyone, how you choose to handle them and craft a plan that best works for you and your family involves a multitude of deeply personal choices. Given the intimate nature of estate planning, it is crucial that you not only hire an estate planning attorney whose experience you trust, but who you believe understands and can help implement your wishes. Estate planning tends to be a task people put off for the future. Although concerns about cost might motivate an individual to delay the estate planning process for another day, some people take the alternative approach of resorting to DIY solutions. These self-help tools include estate planning software, preprinted forms from stationary stores, estate planning guides written for laymen, forms prepared by typing services, and similar options. Admittedly, these low-cost estate planning strategies might save money in the short run, but the consequences of using these high-riskalternatives often dwarf the short-term savings. Estate planning involves more than drafting a few legal documents, your goals, needs, and circumstances must be carefully analyzed to determine the best mix of estate planning tools for your situation. 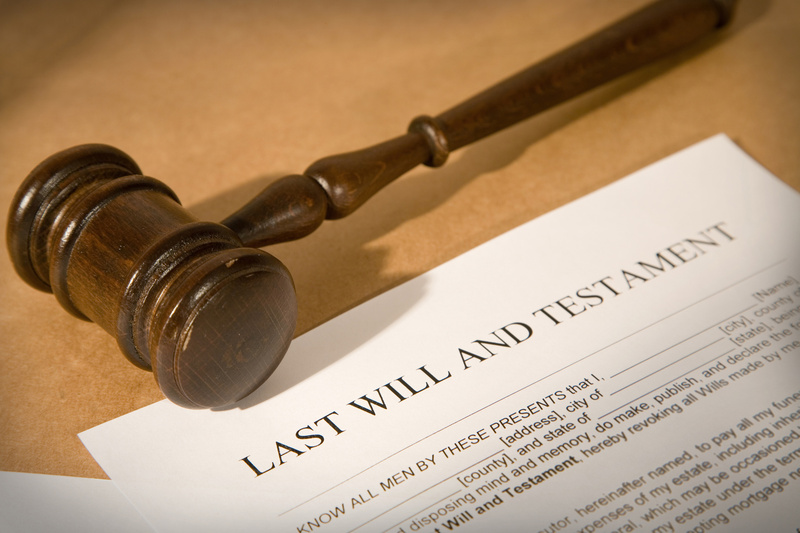 Estate planning is a highly specialized area of law, so this analysis must be guided by a knowledge of inheritance law, tax law, real property law, marriage/divorce law, wills and trusts, intestate succession, and more. Without a skilled legal practitioner with knowledge and experience in estate planning, your plan might be fatally flawed before the drafting of documents has even started. Even if you have a well thought out estate plan, the documents to execute the plan must be artfully drafted. Computer generated forms and similar DIY options will lack the subtlety and specificity to fit your particular circumstances. These pro forma tools also usually will not be tailored to local law or adapted to account for recent changes in the law. This simplistic approach to estate planning also will not account for the interaction between different aspects of an estate plan. For example, some people who have a living trust drafted by a typing service presume they do not need a will. 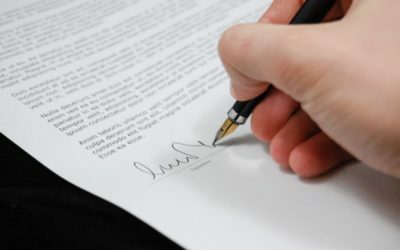 However, an experienced estate planning attorney will prepare a pour-overwill in this situation to cover assets never transferred into the trust. The danger of using non-attorneys to develop an estate plan does not end with the completion of the relevant documents. Many people who prepare their documents on a computer or through a so-called paralegal fail to take the necessary steps to effectuate their estate plan. A common error made by people who use these cheap alternatives to prepare a living trust is to assume the process is done once the trust agreement has been executed. In such cases, the trust will often be disregarded, and the assets of the decedent are distributed according to intestate succession (i.e. according to the priority established under state law when a decedent has no will or trust). Once a trust agreement has been drafted, the assets of the estate still need to be transferred into the trust for the trust to be effective. When someone is losing their ability to think clearly or is too young to make decisions, there’s a legal process. Learn what is a guardian compared to POA. A living will lets you choose how to be treated if something life-threatening happens. We look at 4 questions you should ask before making a living will.